Bet. 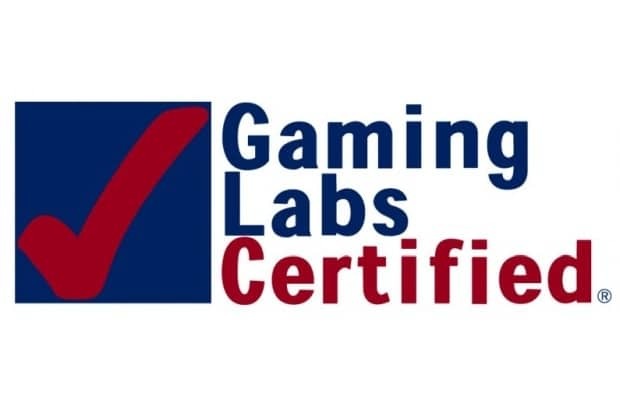 Works™ announced today that it has been granted one of the first concurrent Gaming Laboratories International GLI-33 / GLI-19 certifications for Sportsbook operations. Bet.Works™ has successfully completed pre-compliance testing of its Sportsbook Platform against the “GLI-33: Event Wagering Systems” standard. These standards offer a definitive roadmap regarding betting integrity and a way to move forward responsibly in the post Professional and Amateur Sports Protection Act (PASPA) era. The US sports betting market is estimated by Morgan Stanley to be approximately $400 billion dollars being wagered annually by an estimated 44 million US citizens. Bet.Works’ Founder/CEO David Wang said: “We are pleased to have completed this part of our business operation. GLI is the global leader in authentication of gaming technologies and it was a pleasure to work with them through this process. “This GLI certification verifies that Bet.Works™ complies with GLI-19 and GLI-33 technical standards, thus allowing Bet.Works™ to pursue second phase product approvals with regulatory licensing jurisdictions that require their own proprietary product certification or jurisdictional / internal lab testing. Salim Adatia, GLI’s Vice President of iGaming Services was quick to point out the enormous value to obtaining the GLI certifications for the Bet.Works™ Sportsbook platform. “GLI’s sports wagering team created the GLI-33 standard by compiling and integrating event wagering best practices from other regulated markets around the world.